Epilepsy is the one of the most common serious neurological conditions in the world. “The bullying in school is unbearable, ” says Edamin. His peers hit him with sticks and call him names including “here comes the evil spirited one.” As a result of all this Edamin now refuses to attend school and this hurts his father deeply. Our projects are not supported by the major aid organizations. They remain invisible for donors. Here, each and every dollar and euro makes an enormous and clear difference. Help CareEpilepsy, Make A Donation & Help Save the Lives of People living with epilepsy! Our Patient Support Group helps epilepsy patients, as well as their caregivers and families, cope with the social and emotional challenges of living with epilepsy by providing vital information and personalized support services. The Event Calendar is a Guide For You to Know What's Going On With CareEpilepsy Every Month. 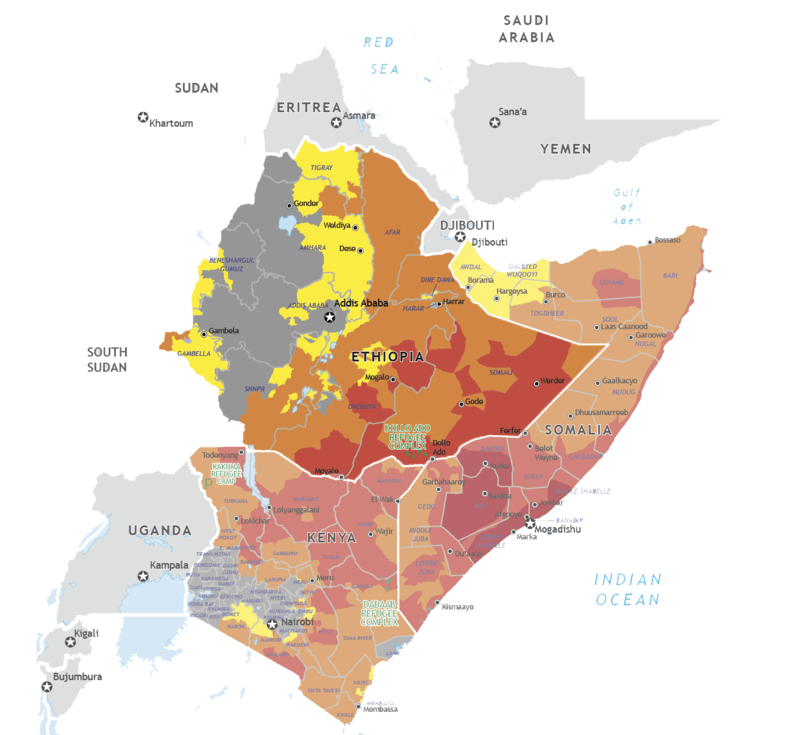 CareEpilepsy Ethiopia is a charitable organization based in Ethiopia. CareEpilepsy Ethiopia aims to achieve a better quality of life for people affected by epilepsy in Ethiopia. It encompasses the full spectrum of issues: medical treatment, stigma, and social barriers, well-being, research and strengthening the role of health providers to enable delivery of effective, efficient and quality epilepsy services. Without ‘FOCUS’ and a strong voice, Epilepsy will continue to be neglected and stigmatized notwithstanding so many patients in Ethiopia are severely impacted by the condition. With everyone’s help, this can stop being a major issue for Epilepsy patients in Ethiopia, and around the world as well. The goal of our work is to address the epilepsy needs of people in Africa through quality, culturally competent, evidence-based, equitable and cost-effective care.